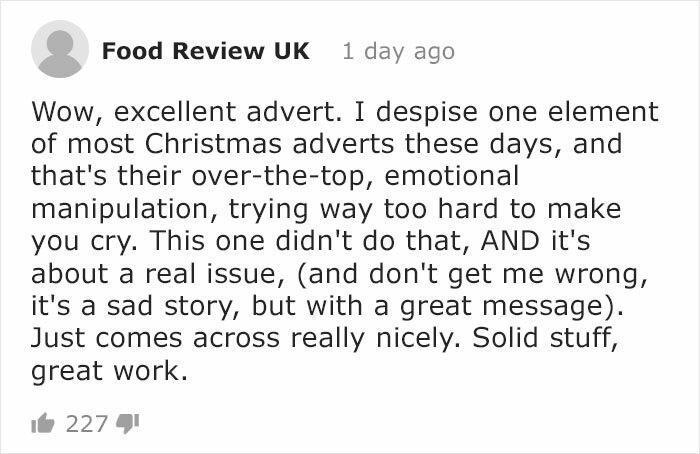 Iceland, a UK-based retail store chain, reported that their new Christmas ad was banned off TV. 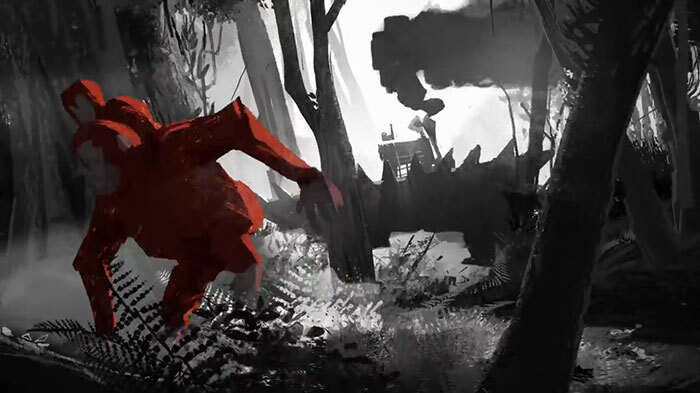 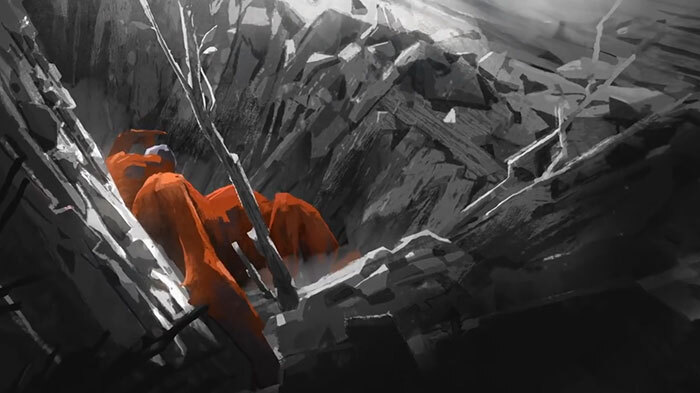 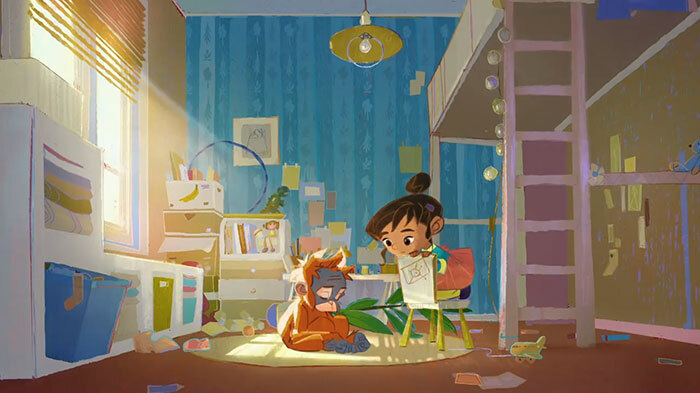 The advert, that was originally a short film made by Greenpeace, focuses on palm oil and its dangers to the environment, especially the rampant deforestation in such regions like Malaysia and Indonesia, where more than 2,5 million acres of rainforest are lost every year. 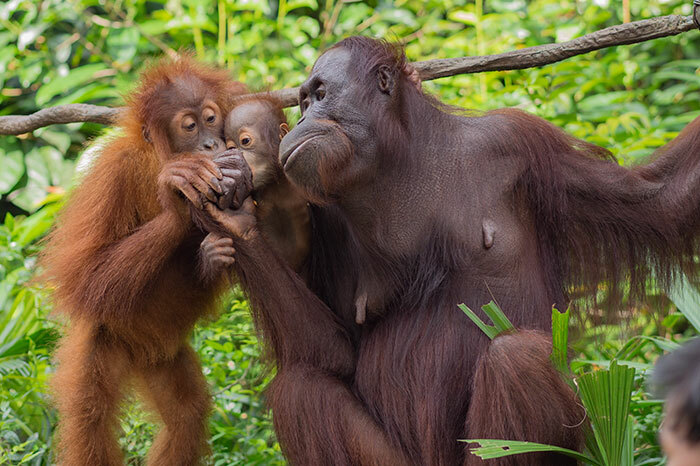 The cutting of trees to make space for oil palms has led to a severe orangutan population drop with 3 remaining species categorized as critically endangered. 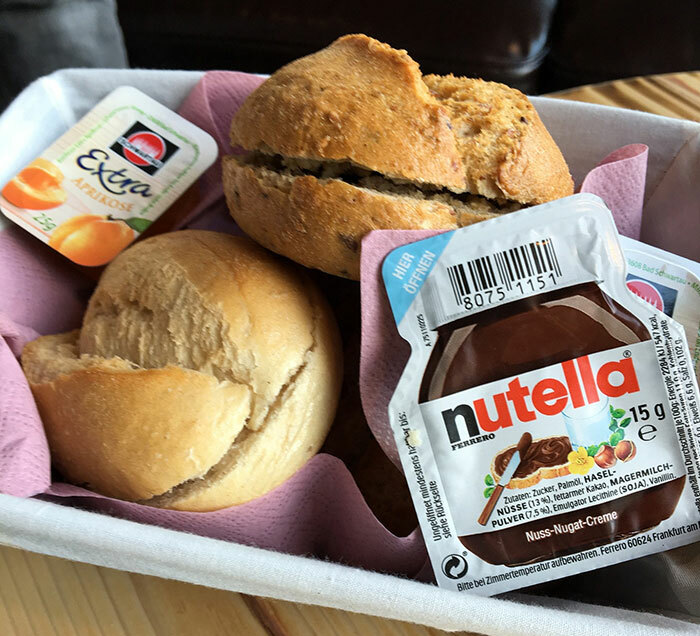 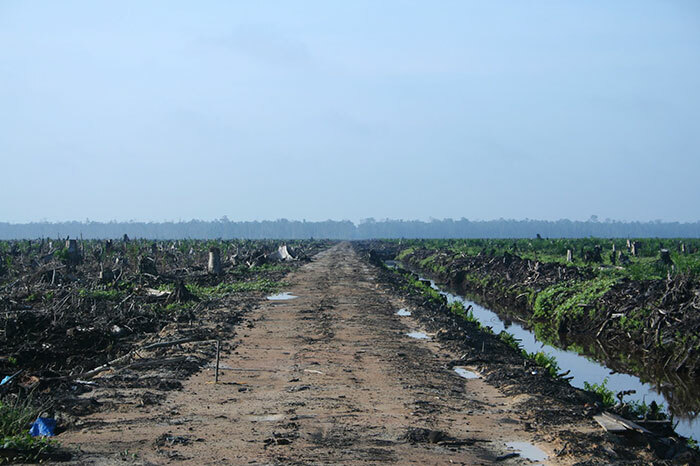 According to the Orangutan Foundation International (OFI), it is estimated that between 1,000 to 5,000 orangutans are killed in Palm Oil concessions every year. 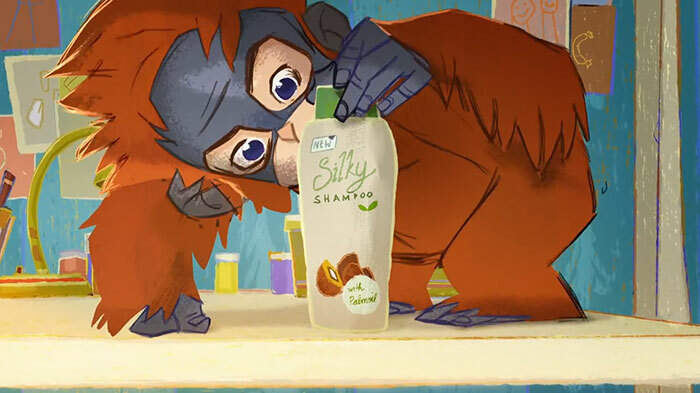 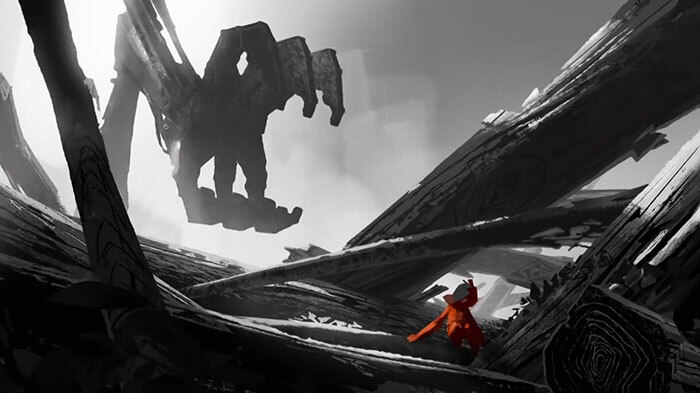 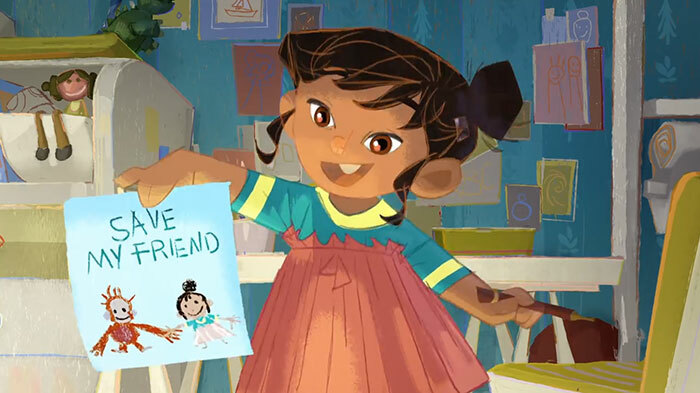 The advert focuses on an orangutan character named Rang-Tan and expresses fear and concern towards loss of natural habitat and the looming threat of extinction to the orangutan species. 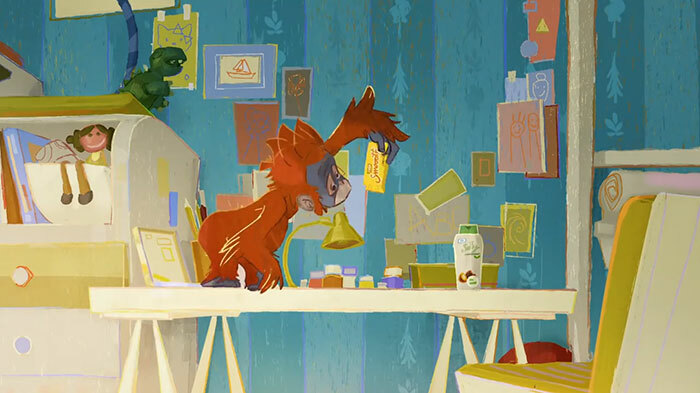 “[We wanted] to raise awareness of rainforest destruction caused by palm oil production, and its devastating impact on the critically endangered orangutan. 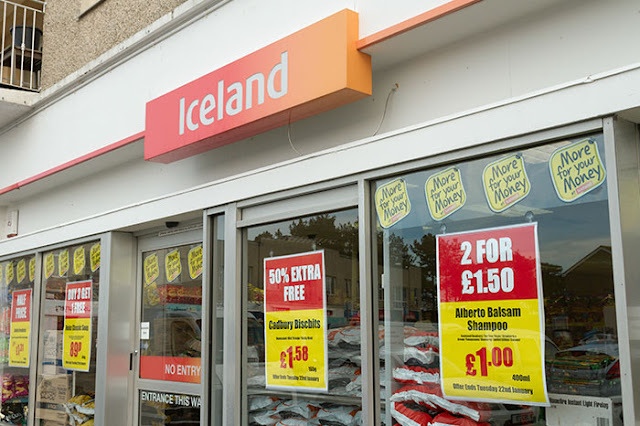 […] However, it has been ruled our advert will not appear on TV alongside other supermarkets” reported Iceland’s representative. 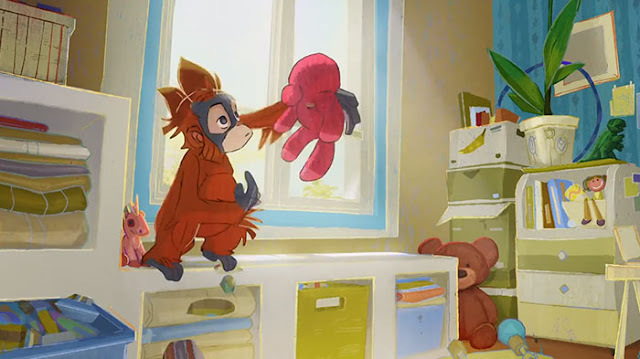 According to Clearcast, the company responsible for vetting advertisements before broadcasting, Rang-Tan’s story was too political to be shown on screens and was not compliant with the 2003 Communications Act, therefore not suitable for being shown on TV. 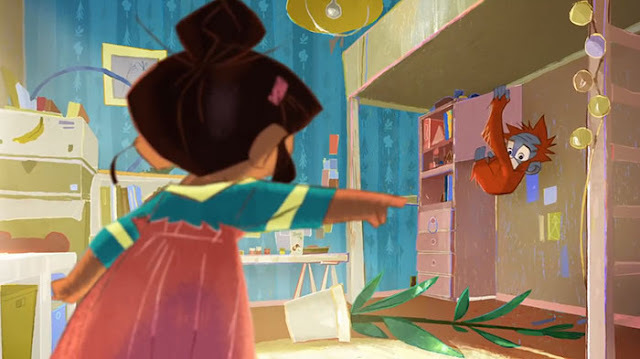 Watch the video below and tell us if you think Clearcast’s decision was right.